Have We (The Pinkos) All Gone to Seed? 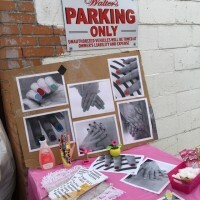 NEIGHBORHOOD NAILZ! 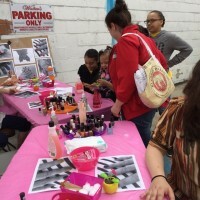 is a free, community nail salon boasting no professional (#nopro) nail technicians. 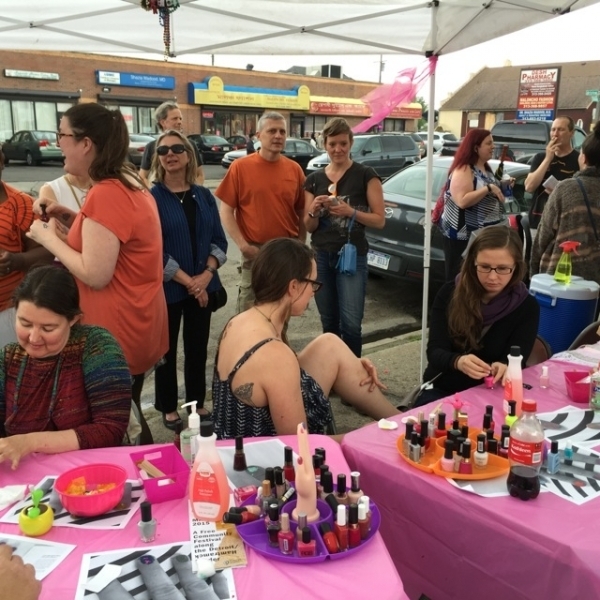 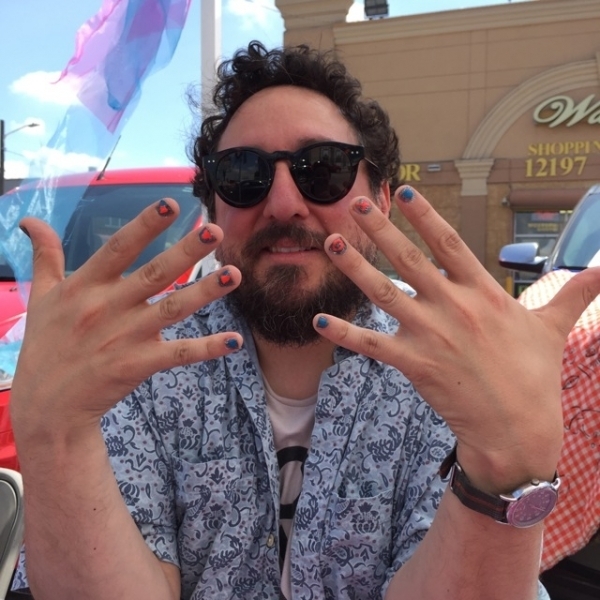 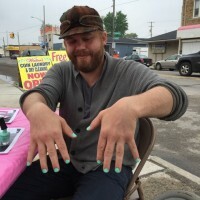 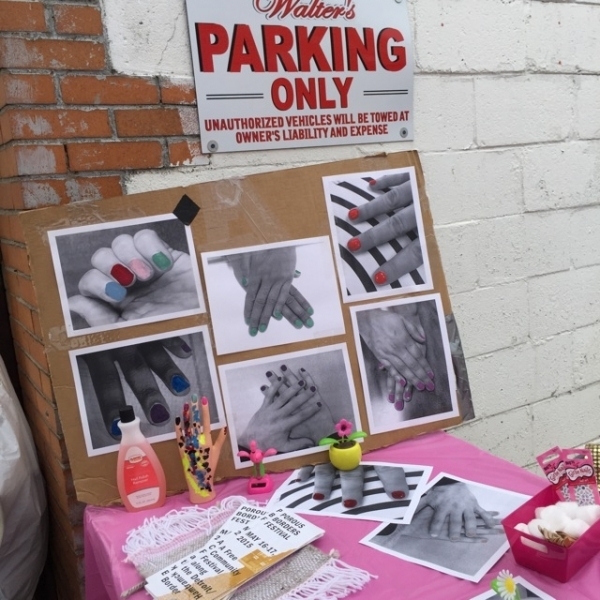 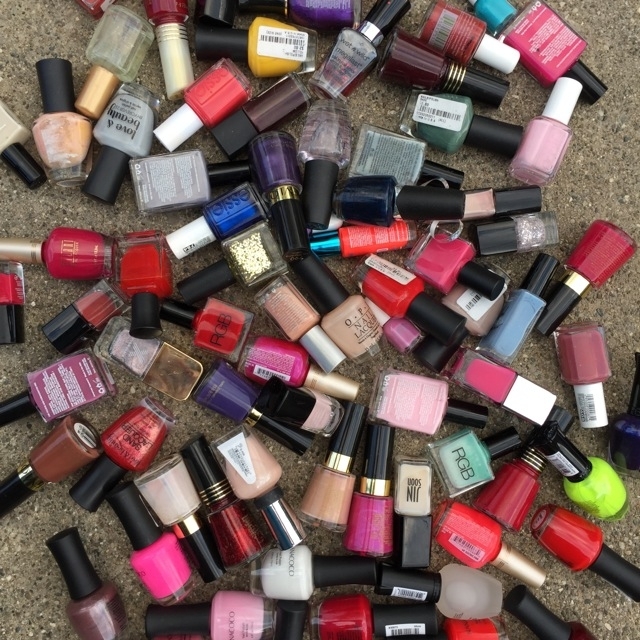 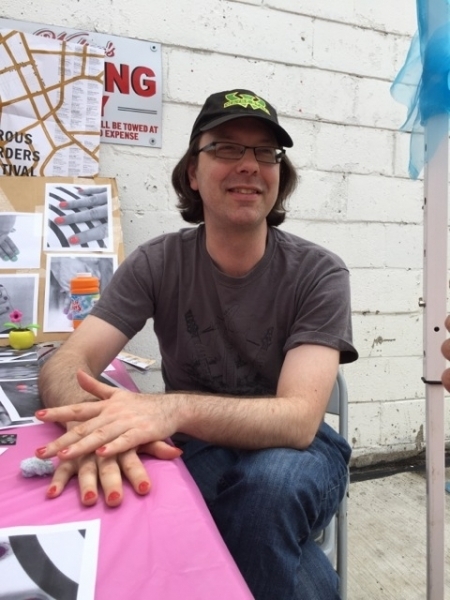 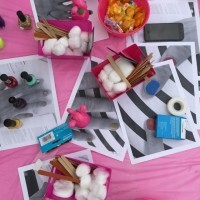 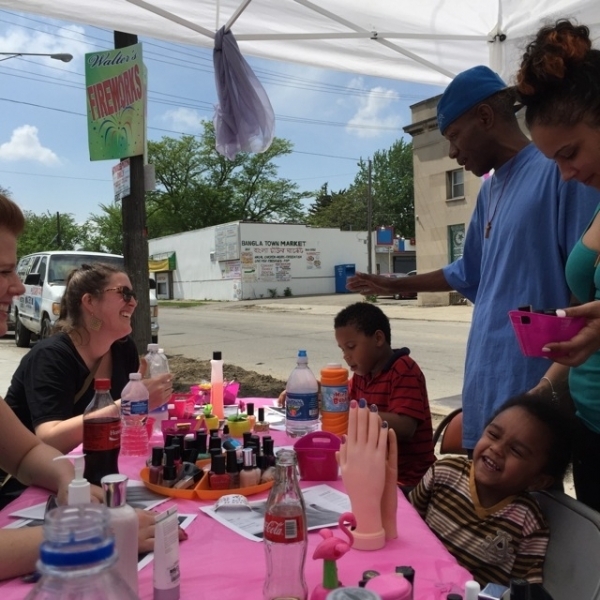 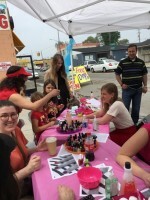 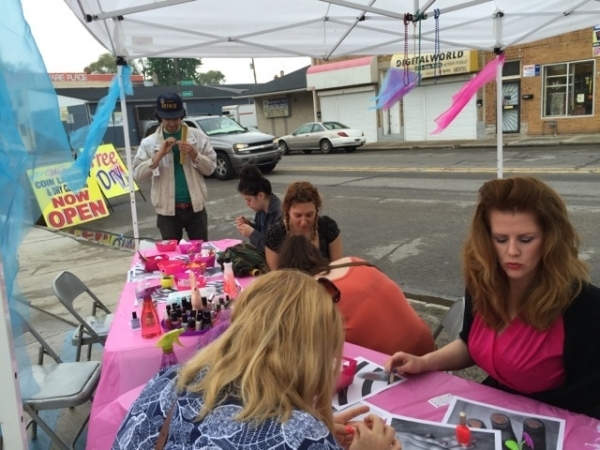 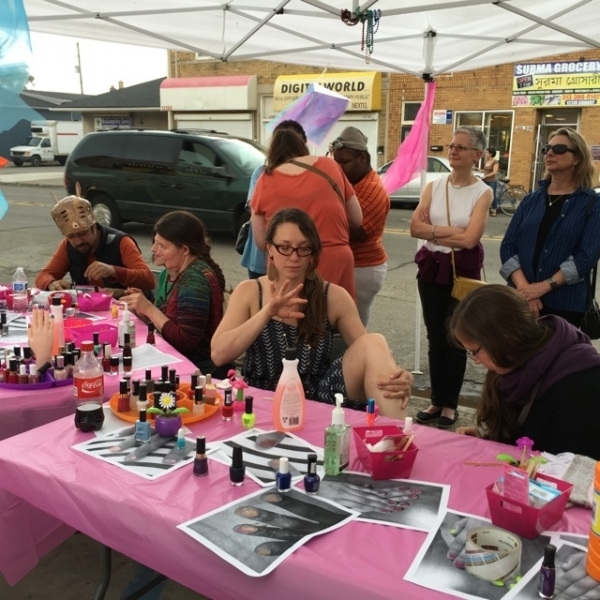 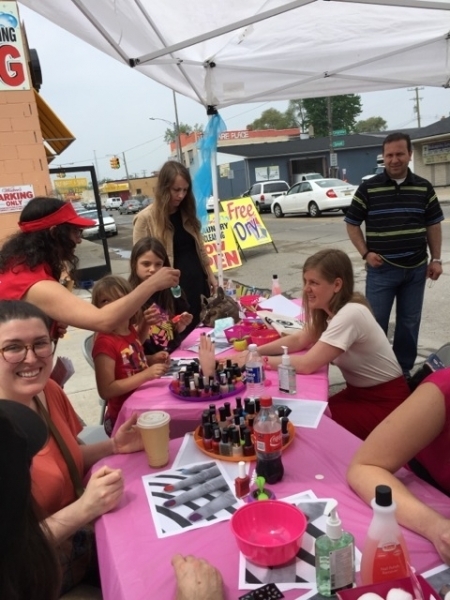 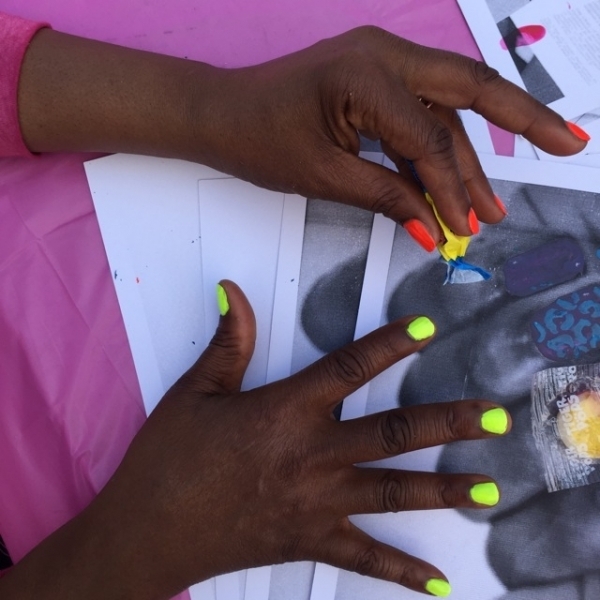 The salon is an ad-hoc opportunity through which strangers engage through the, rather intimate, act of trading manicures. 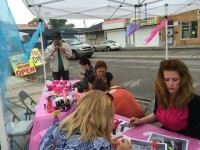 The nopro salon made its first appearance as part of the POROUS BORDERS FESTIVAL organized by The Hinterlands. 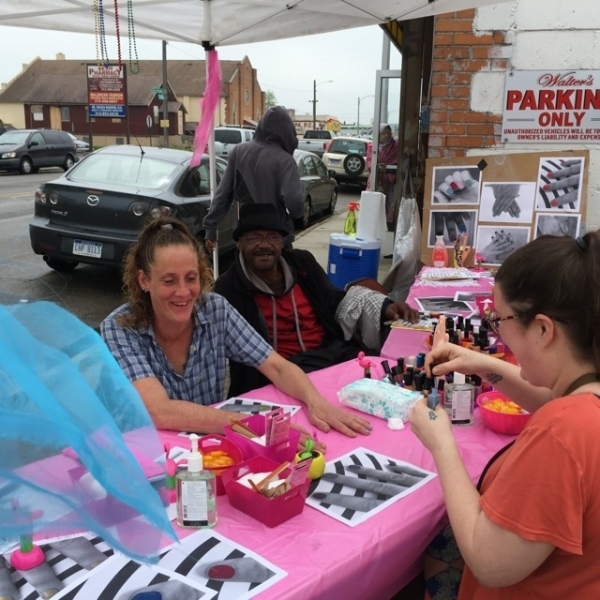 Many thanks to nopro nail technician and artist Corkey Sinks & to Gwen Brimbolovic. "The POROUS BORDERS FESTIVAL was a two-day free public art event taking place May 16-17, 2015 along the HAMTRAMCK/DETROIT border. 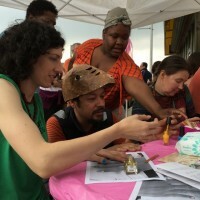 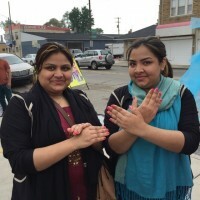 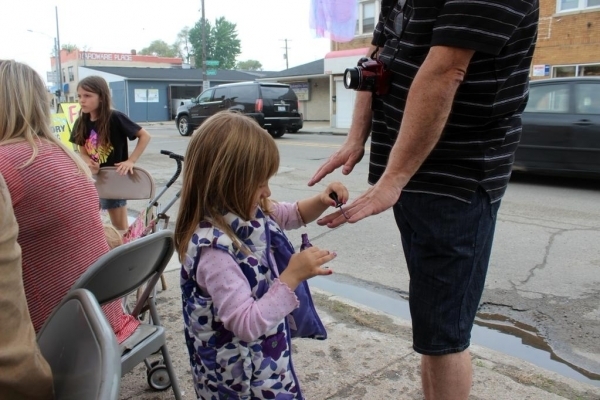 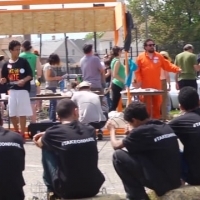 With spectacle parades, eclectic installations, community conversation-starters, psychogeographic strolls, athletic competitions and more, works reflect and engage the diverse experiences of those living along the border, address the geographic reality of the HAMTRAMCK/DETROIT border, and, in some cases, examine the nature of borders themselves." 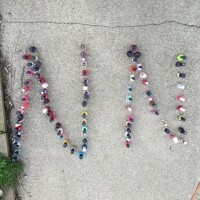 --The Hinterlands.